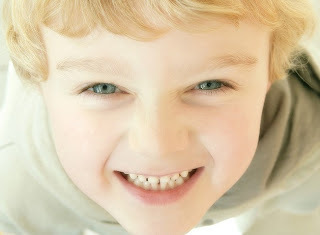 If your child is brushing and flossing on a regular basis, we think that’s fantastic! But, don’t forget that it’s also important for children to visit Morrow, Lai & Edwards Pediatric Dentistry every six months, in addition to practicing good oral hygiene habits. Because your child’s dental health is important to us, we’d like to remind you that it’s time for your examination. During an oral exam we will usually check the health of your mouth, teeth, gums, cheeks and tongue. If your child not been to our office in the last six months (or as recommended), call us to schedule an appointment. We look forward to seeing you!